Montessori arrived in Midland in 1970 when a group of interested parents formed the Saginaw Valley Montessori Association. The name was later changed to Midland Montessori School, Inc., to better reflect the commitment to the community. The school opened in 1971 in rented facilities and operated in several rented locations before finding a place of it's own. A major objective of the Montessori organization from it's beginning had been to secure a permanent location for the school. During the first eight years of the program a building fund was accumulated from donations and fund-raising activities. 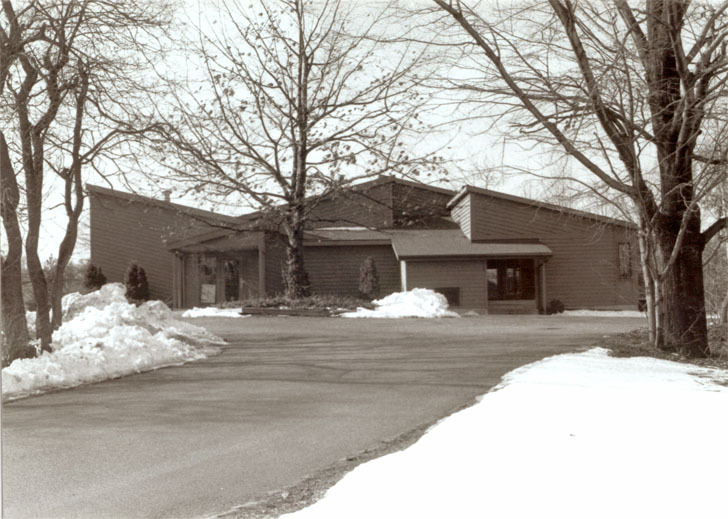 In early 1979, the decision was made to construct a building on property owned by the school on Eastman Road. The school began operating in the new building on October 8, 1979. In 1982 the lower level of the building was finished into an additional classroom to allow enrollment and programs to expand. Then, in 1989, the facility was doubled in size. The upper level of the addition was completed to provide space for a full-day childcare program; a multipurpose room used for language, music, and child observation; a kitchen; an office for the teachers; and administrator's office; and more storage space. The lower level of the new addition was finished in 1990. This provided a fourth classroom, an additional multipurpose observation room, and an additional office for the teachers. In 1997, in response to on-going demand for preschool classes and before/after class care, the school board invested a portion of the school funds in an expansion of the school building for the purpose of adding two new classrooms. This expansion was completed in the fall of 1998. The two new classrooms are being used for children who participate in the full day Montessori program. There are now currently four Montessori classrooms available in the morning. 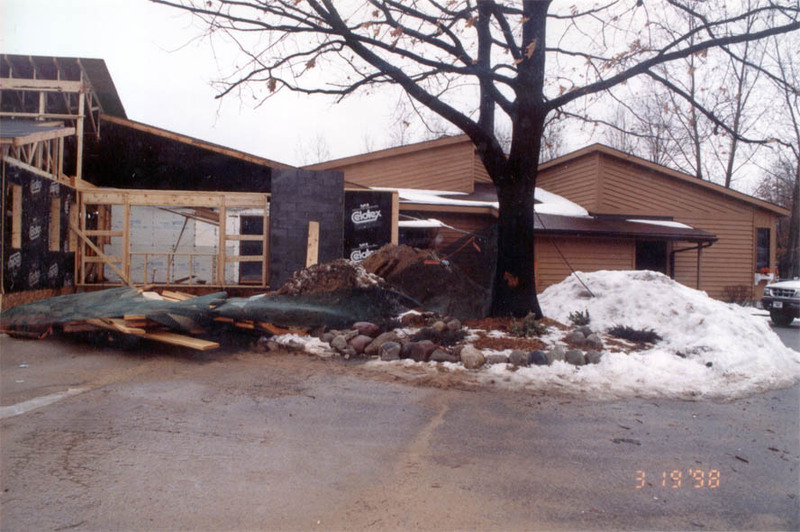 Finished in April of 2002 an additional Childcare Room, Gross Motor Room, Library, and Teacher Office were added to the basement level of the 1998 project. This new space adds a great dimension of flexiblity to the programs and daily acitivities of Midland Montessori. August 2004 saw the addition of what would be a successful Infant/Toddler program, which led MMS to open a 2/3 Community classroom in 2006-07. During this school year we also transitioned our Childcare/Preschool combination into an All Day Montessori Program. Along with program changes, came changes for the classroom environments themselves. New flooring, furniture and accessories were added to the rooms giving them a more homey atmosphere. 2007-08 brought changes to the outdoor environment. These included two new playground structures, a bike path along with an upgrade to our existing garden. 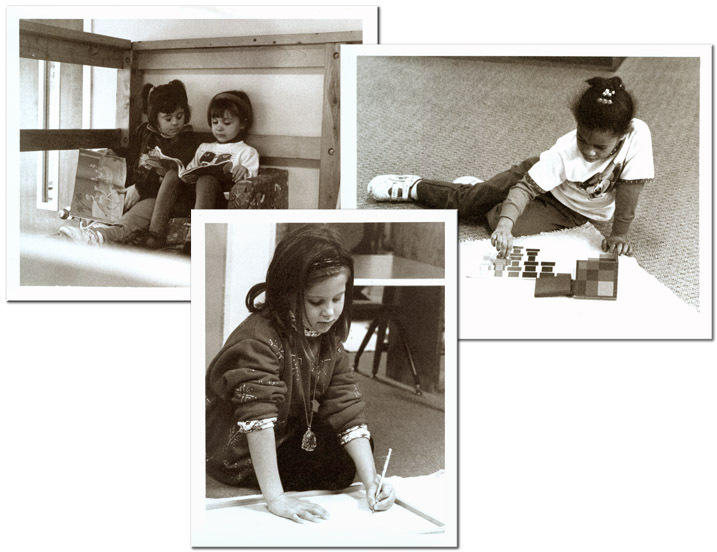 Beginning the Summer of 2009 the school began implementing a new All Year Montessori Program.